For those looking for a fun, non-competitive option, your search is over! 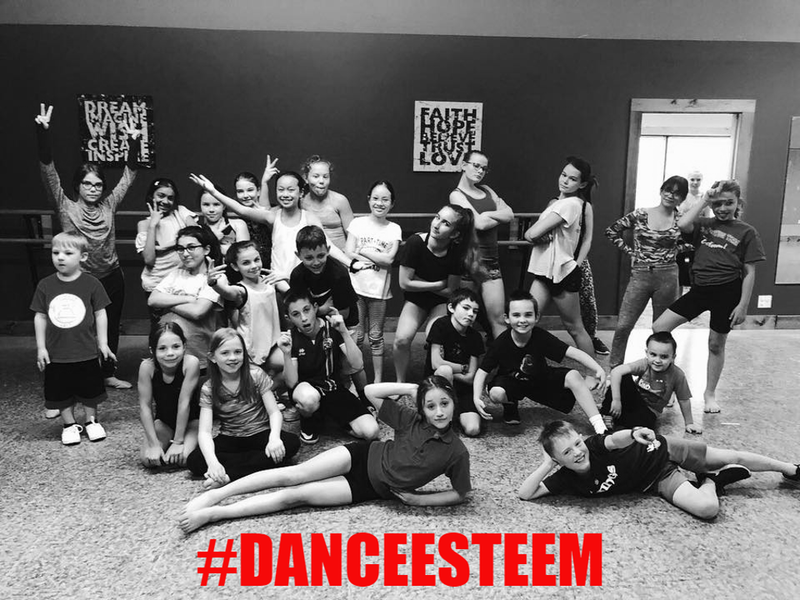 Dance Esteem offers a variety of classes at a recreational level between our two locations. Click on the location you're interested in on the menu to your left for full menu of classes!